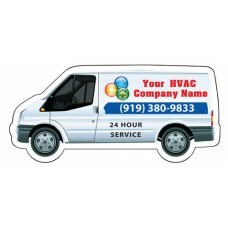 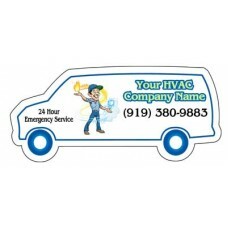 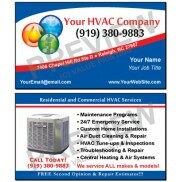 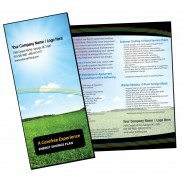 Large HVAC Van Shape magnet #4 has space for your logo, phone, and services. 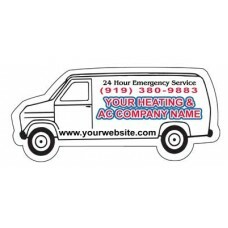 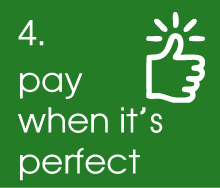 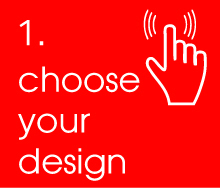 Economical Small HVAC Van shape magnet #4 has space for your logo, phone, and website. Large HVAC Van Shape magnet #2 has space for your logo, phone, and services. 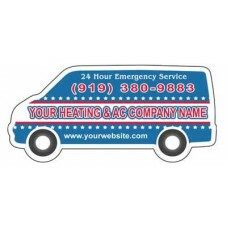 Economical Small HVAC Van shape magnet #2 has space for your logo, phone, and website. 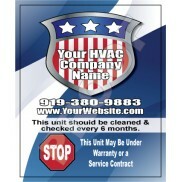 Large HVAC Van Shape magnet #1 has space for your logo, phone, website and services. 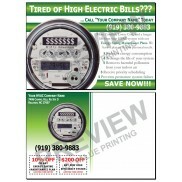 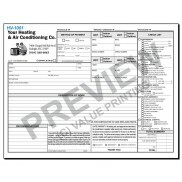 Economical Small HVAC Van shape magnet #1 has space for your logo, phone, and website. 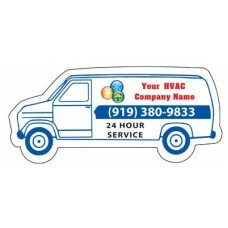 Large HVAC Van Shape magnet #3 has space for your logo, phone, and services. 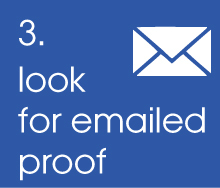 Economical Small HVAC Van shape magnet #3 has space for your logo, phone, and website.